Feeling crafty this week? I hope so because Kelly's newest releases, Crafty Covers, will make you smile. 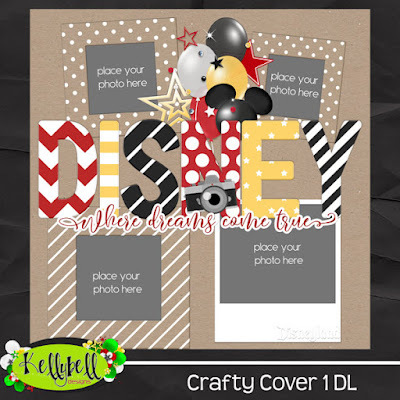 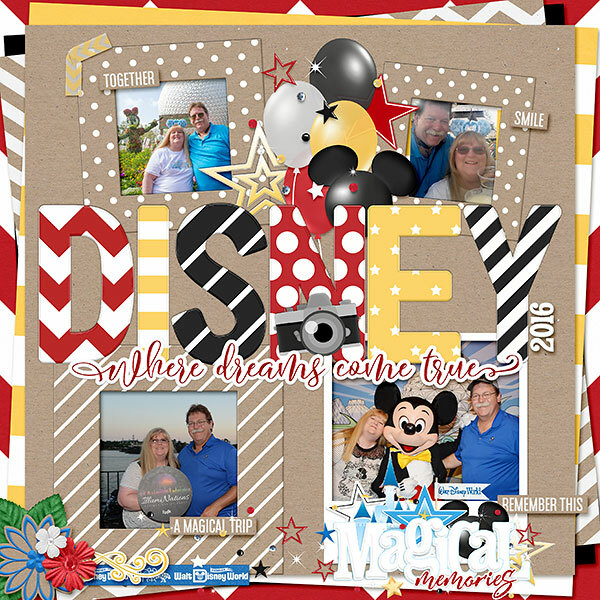 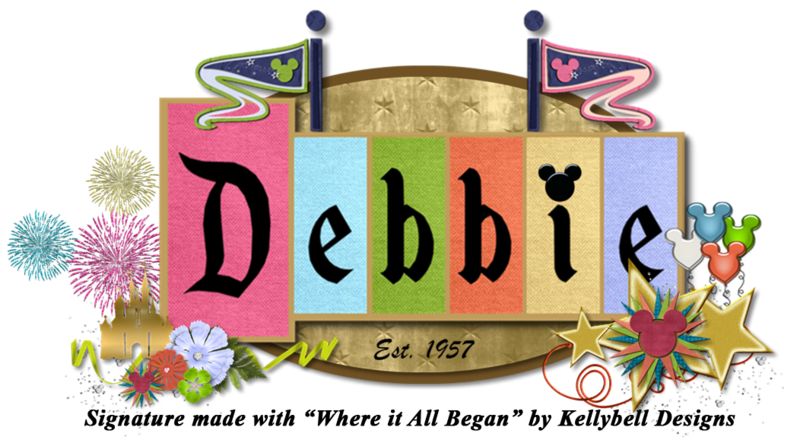 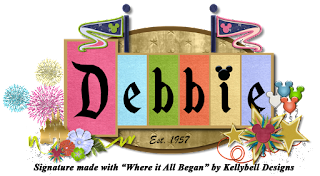 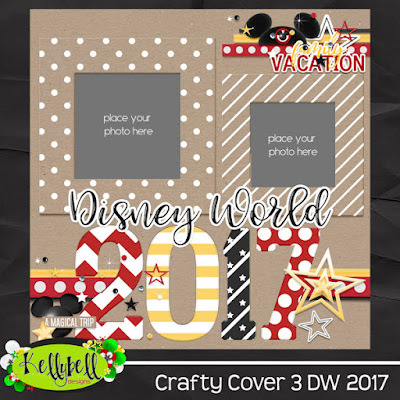 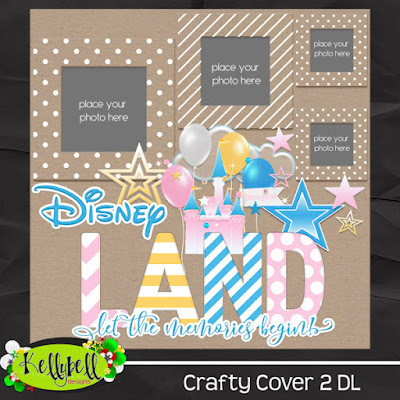 Three different styles created for both Walt Disney World and Disneyland will help you easily create that perfect cover or cover page for your Disney vacation memories.